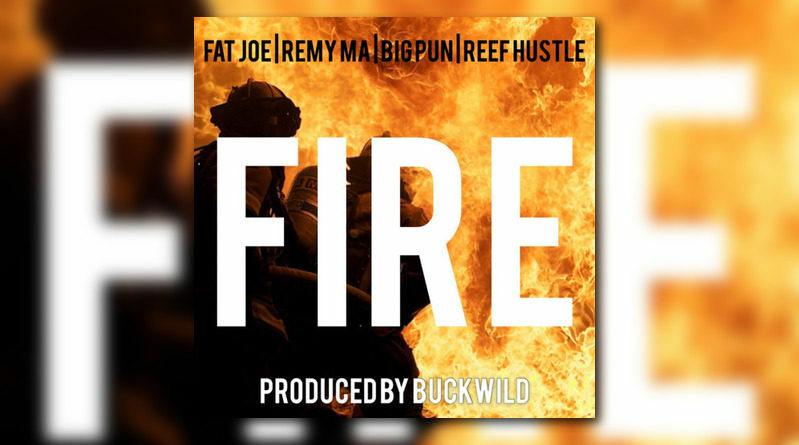 Buckwild hits us with a previously-unreleased joint called “Fire” with Fat Joe, Remy Ma, Reef Hustle and a verse from the late Big Pun. 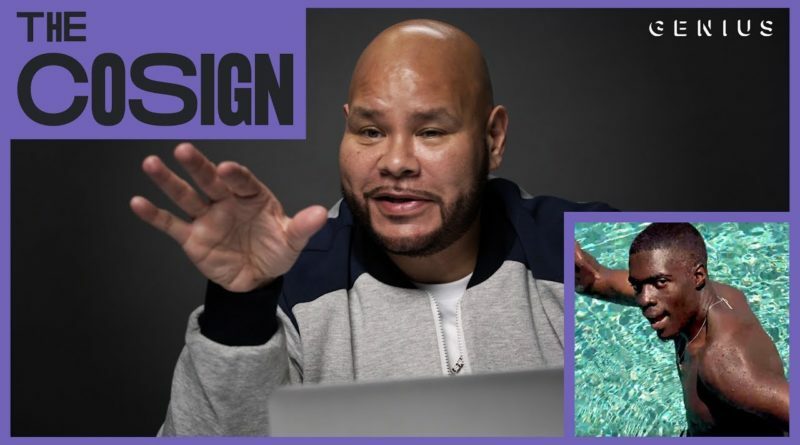 Fat Joe is the first guest on the debut episode of Genius’ new series Cosign. 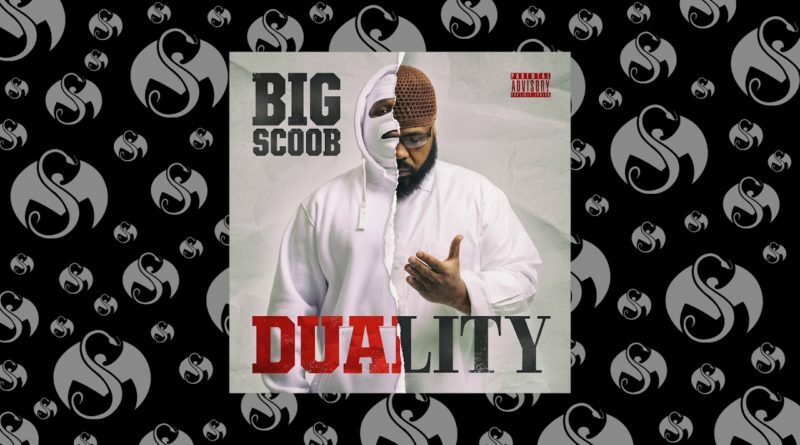 Big Scoob taps Fat Joe, Brandoshis and Maez for a new one called “Unbreakable”. Watch as the “Plata O Plomo” rapper tackles questions about his upcoming film “Night School”, his legendary Rap anthem “Lean Back” and more! 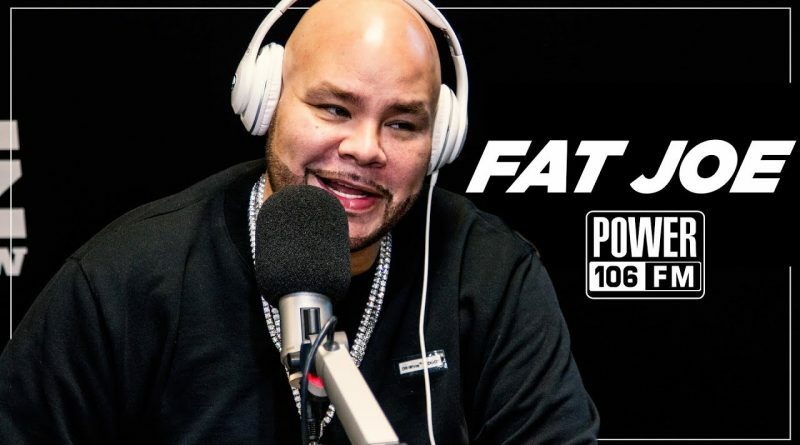 Fat Joe and Funk Flex discuss their Top 5 from each era among many other things. 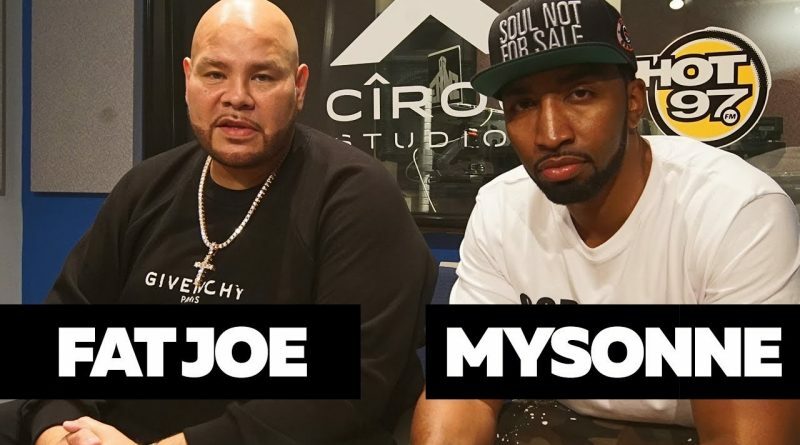 Fat Joe and Mysonne spit fire for Funk Flex on Hot 97. 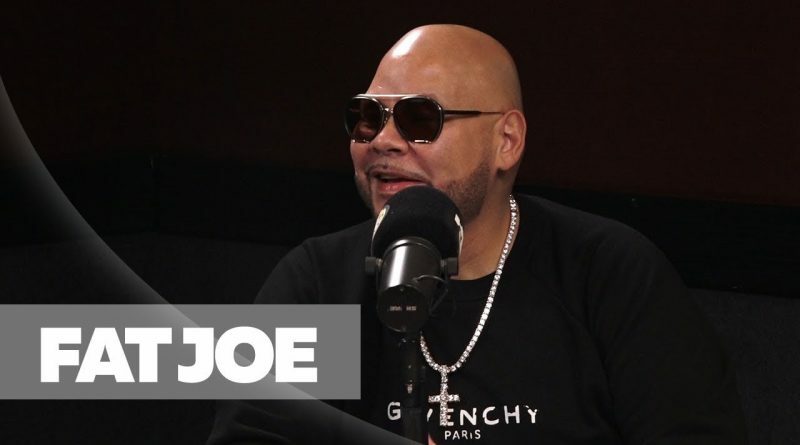 Fat Joe sits down with Ebro in the Morning to discuss his upcoming project, what he has cooking up next, Remy Ma’s album and more. Fat Joe teams up with Chris Brown and Dre for his new single, “Attention”. 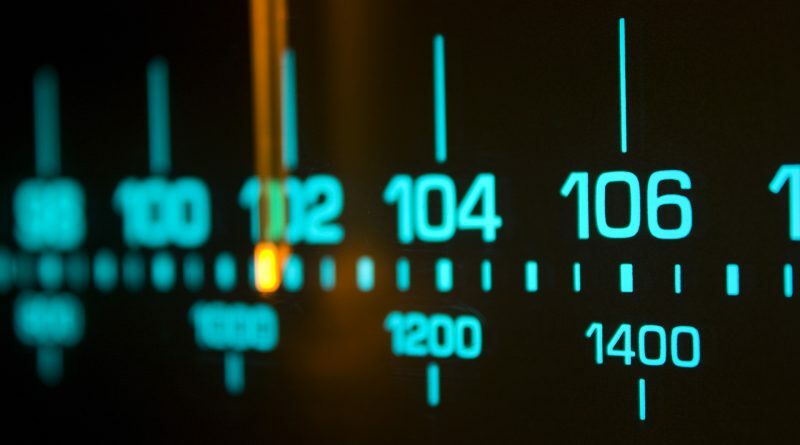 July 20, 2018 DJ P.R. 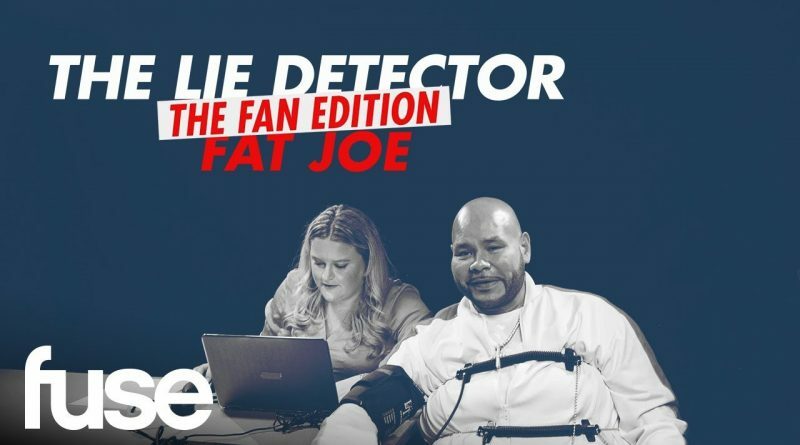 0 Comments Fat Joe, N.O.R.E. 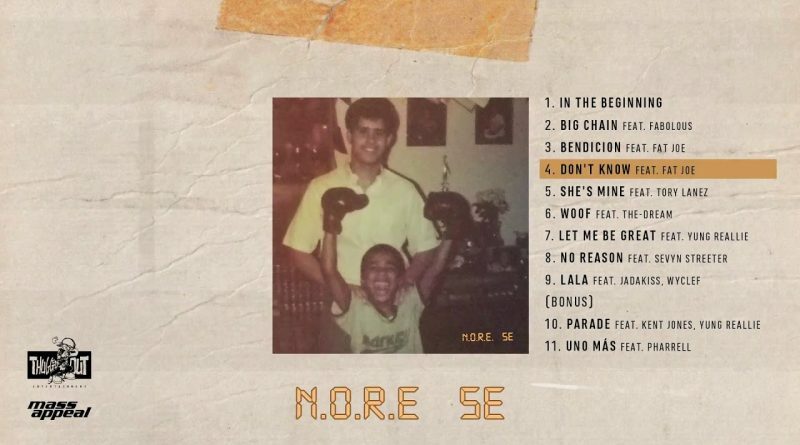 Queens emcee N.O.R.E. 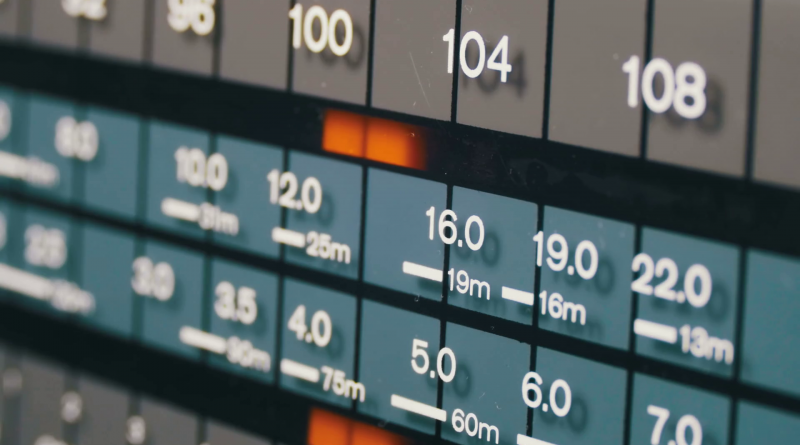 returns with a new cut from his next album “5E”, which is setto drop on July 27 via Mass Appeal. 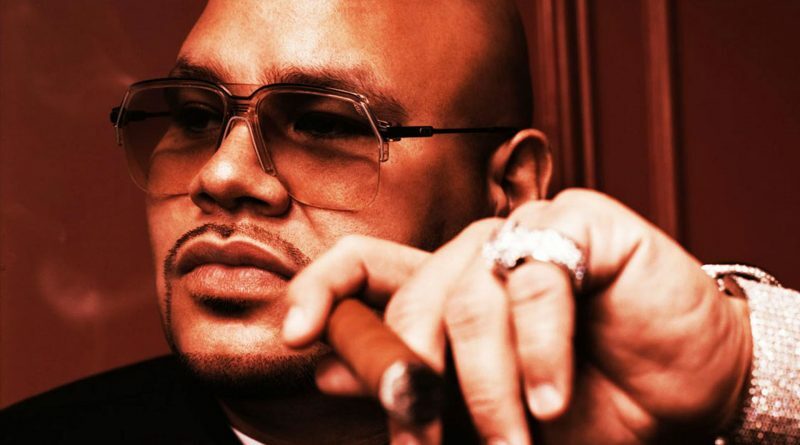 Press play on “Don’t Know” featuring Bronx legend Fat Joe below. 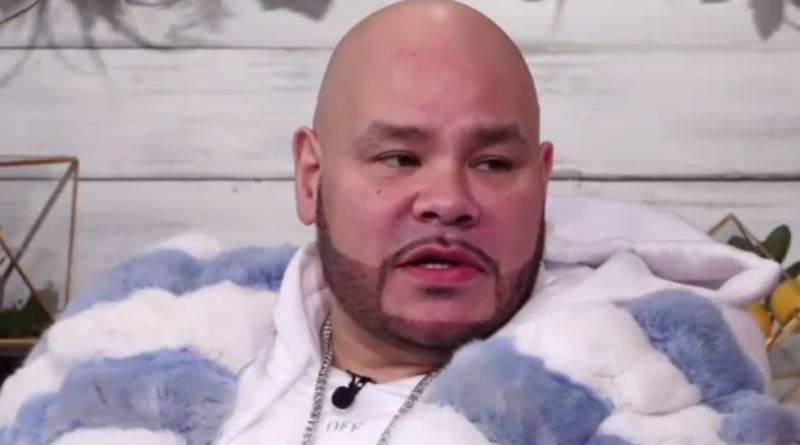 Fat Joe is back in action with the second single off his upcoming album, “Family Ties”. 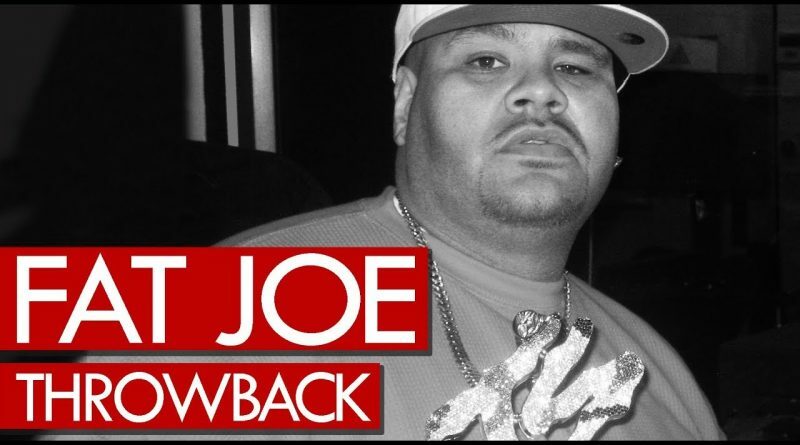 Fat Joe drops a hot freestyle on Westwood’s Radio 1 Rap Show back in 2004. 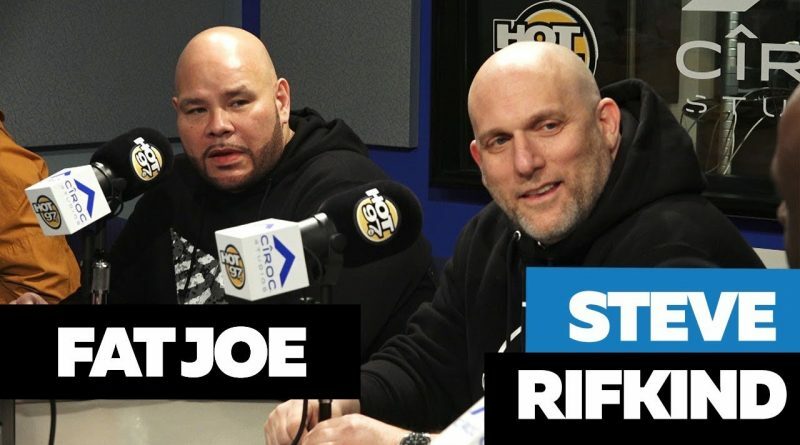 Fat Joe, Steve Rifkind and Axel Leon chop it up with Funkmaster Flex. 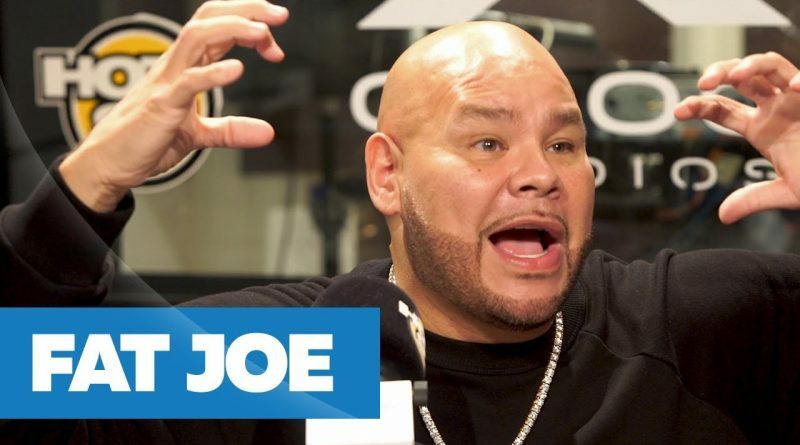 Fat Joe checks in with J Cruz and Cece for The Cruz Show to talk about how he almost killed Smokey Robinson, how Lavar Ball is hurting his son’s career, insight on his acting career and more!